I made this Heavy Hide farming guide to help out players who want to farm the leathers instead of buying them from the Auction House. 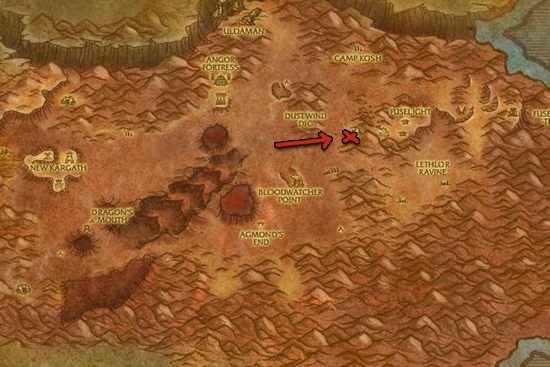 I decided to search for places with high density of mobs which I can skin and drop Heavy Hide. Important! Heavy Hide has a really low drop rate, around 3-5%, so don't expect to get one after every few kills. 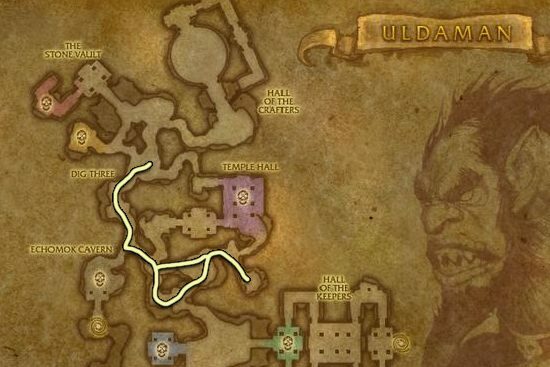 Uldaman is located at Badlands, and it's the best place to farm Heavy Leather, but it's only recommended for higher level players. You can farm Heavy Hide by killing Feral Scar Yetis or Rage Scar Yetis in Feralas.